In March, we took a road trip to Oaxaca, Mexico City and Ft. Lauderdale. They are very different cities but had one thing in common: GREAT FOOD. 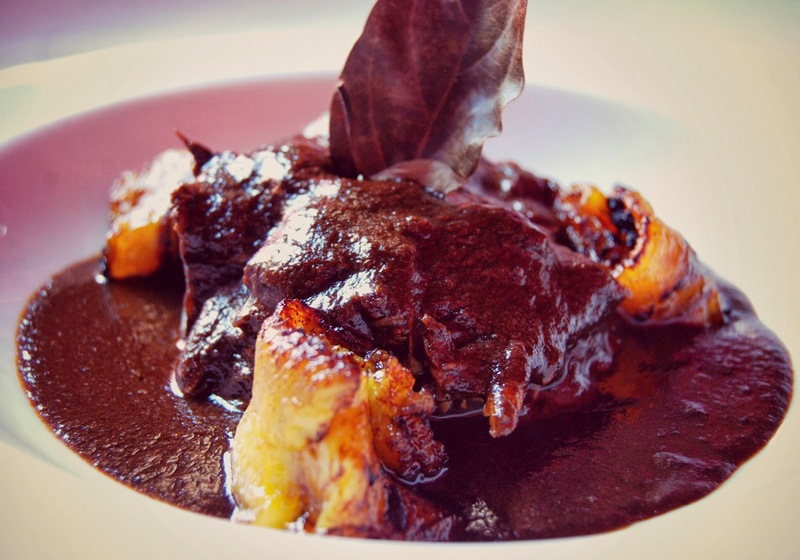 Oaxaca is truly the food capital of Mexico and the proof is in black mole. It was like nothing I've ever eaten before. Rich, complex and layered with flavors, it's in a class by itself. 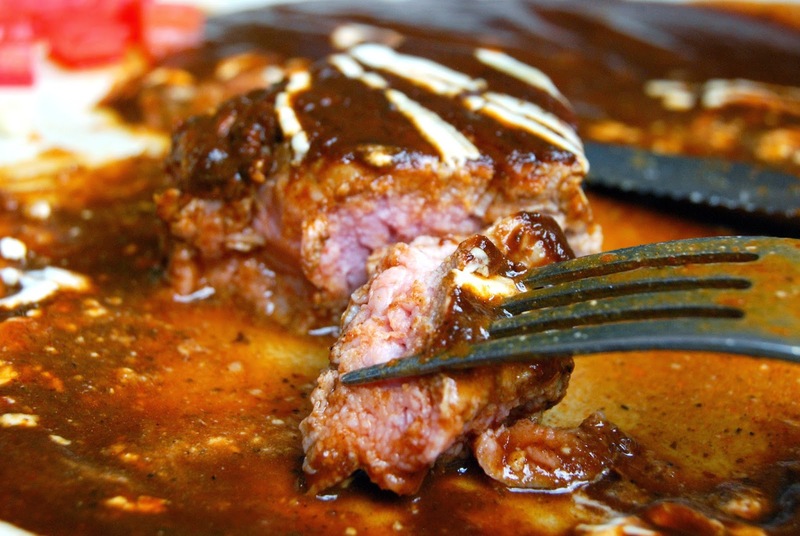 The black mole at the Catedral Restaurante and Bar was the stuff dreams are made of. It is one of the top five dishes I've had in my lifetime and if I ever have a choice for my last supper, this would be the restaurant. Will I ever make it again? I say leave the alchemy to the masters. From Carnes Asada,Tlayudas, and Memelitas to the chocolate shops on Mina Street, to the single village Mezcals and all the great restaurants in downtown Oaxaca, I took it all in and left Oaxaca with a new mind-set about Mexican cooking. 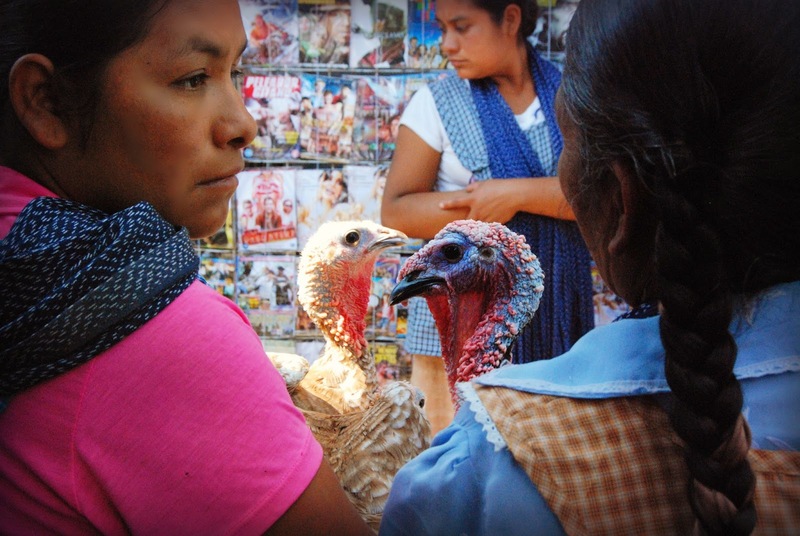 At Oaxaca's soul is its markets both in and outside the city. Fonda Florecita in the Mercado de la Merced and the Carnes Asadas section of the 20 de Noviembre market are two of the best market restaurants in all of Mexico. The markets at Ocotlán and Tlacolula proved to me once again that you'll never understand the magic of Mexico until you've experienced it on market day. 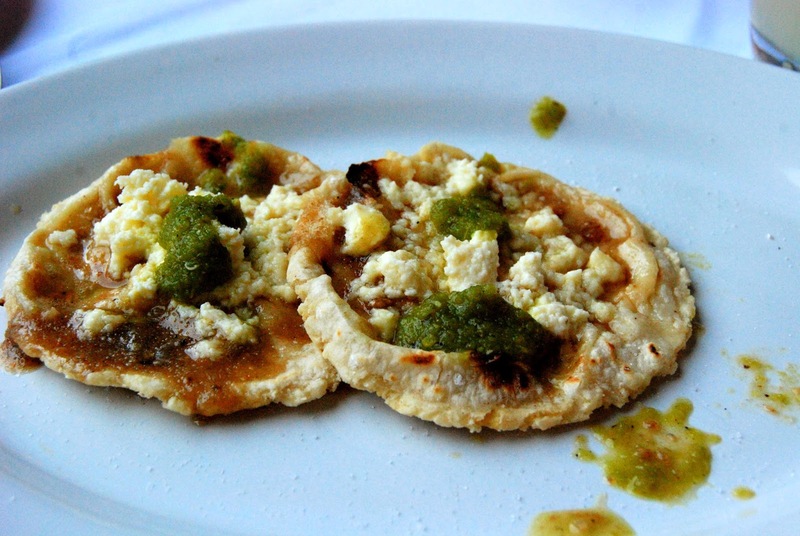 Mexico City is one of the great food cities of the world. I never left Colonia Roma where Máximo Bistrot and Rosetta served up world class meals I will never forget. The French/Italian element made with Mexican ingredients was the wow factor at both restaurants. The melt-in-your-mouth w/o butter bread at Rosetta convinced me that man can live on bread alone. The telenovela clientele was also a feast for the eyes. Ft. Lauderdale was a mega-dose of sun and seafood. 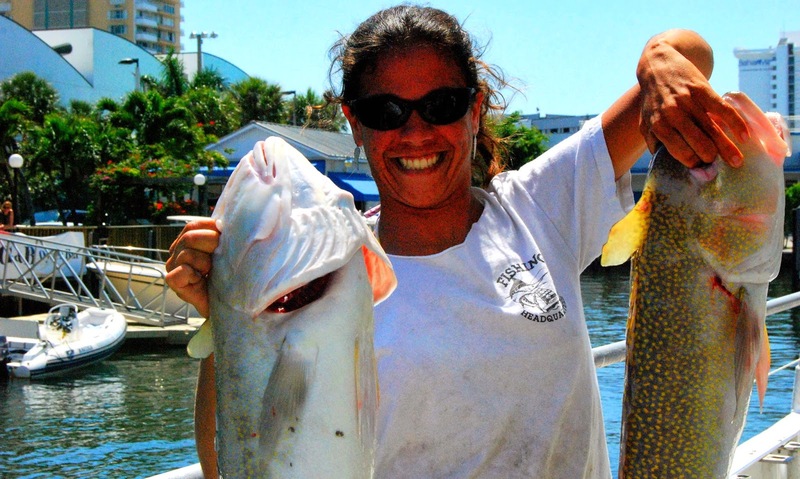 Of all the times I've been fishing, I've never caught much less heard of a golden tile fish. Think poor man's lobster because this fish was some of the best seafood we ate including a whole snapper from a little Cuban restaurant off the beach. We ate and drank more than our fair share in each city so over the next month we'll do a series of posts on all three cities. Each city left its mark. I can close my eyes now and remember the smells and taste each delicious bite. It was truly a feast for the senses!